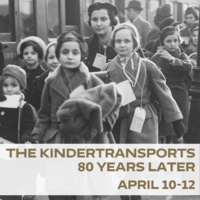 The New School's College of Performing Arts, The New School for Social Research, The Zolberg Institute on Migration and Mobility and The Kindertransport Association present three days of performance, thought, and discussion in remembrance of the Kindertansports. In the months between the Kristallnacht Pogrom of November 9-10, 1938 and the start of World War II, nearly 10,000 predominantly Jewish children were sent, without their parents, from Nazi Germany, Austria, Czechoslovakia and Poland to safety in Great Britain. These children were saved by the Kindertransport rescue movement. 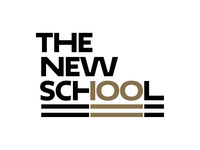 Andrew Painter, Fellow from Practice, The Zolberg Institute on Migration and Mobility at The New School.